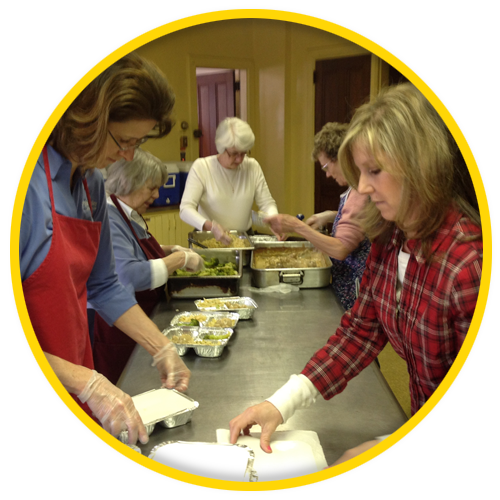 Hot, nutritious meals, to those of any age in our community, who cannot prepare their own meals! Please check in on elderly family members and neighbors during these last cold weeks of winter. Spring is on its way!! Meals on Wheels of Greater Poughkeepsie provides hot, nutritious meals to those, of any age, who cannot prepare their own meals. Meals on Wheels volunteers to drive and deliver meals once a week, once a month, or whenever your schedule allows. Want to volunteer? Meals on Wheels does our absolute very best to keep the costs to a minimum. There are a few options for you to chose from. We are a non-profit independent organization that survives by the good will of our donations. Click the link below to find out how you can donate today. ©2103 Meals on Wheels of Greater Poughkeepsie. All rights reserved.